PM Malcolm Turnbull’s centre-right government will reveal a smorgasbord of spending when it unveils its 2017 budget on Tuesday. Having dominated public discourse for years, housing affordability will be front and centre of Treasurer Scott Morrison’s proposals. House prices in Sydney and Melbourne—where almost half of all Australians live—have increased substantially over the past decades; in 2016 median property values in Sydney topped AUD$1 million for the first time. Mr Morrison plans to alleviate this by incentivising Australia’s pension funds—the world’s third largest—to invest in affordable housing, thus increasing supply. Also on the menu is infrastructure spending. The Turnbull government is set to unveil $5 billion for a second airport in Sydney and $10 billion for a new inland rail link connecting Melbourne, Sydney and Brisbane. 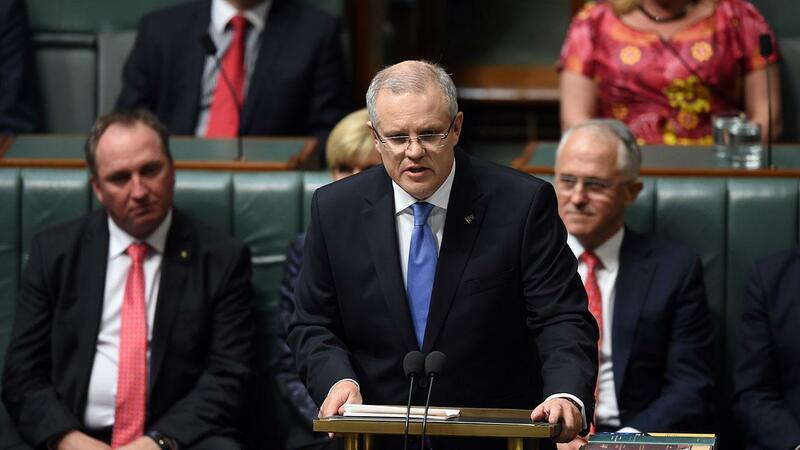 Tuesday’s budget represents a significant break from the slash-and-burn approach taken by Turnbull’s conservative predecessor Tony Abbott, potentially upsetting the right-wing of the prime minister’s Liberal Party. Increased spending on defence and cuts to higher education and welfare are Mr Turnbull’s olive branch.